When Tim Cook officially took over the CEO position for Steve Jobs in late 2011, he had some major shoes to fill. Jobs wasn’t just chief executive at Apple, he was also its co-founder, savior and visionary. And he was arguably one of the most famous leaders of our generation. The Wall Street Journal has published an excerpt from former reporter Yukari Iwatani Kane’s new book ‘Haunted Empire: Apple After Steve Jobs.’ As the title suggests, the book offers insight into Tim Cook’s management style and how he continues to grow the house that Jobs built. 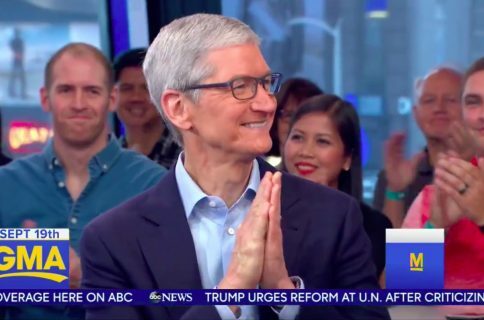 “Cook joined Apple’s executive team in the spring of 1998, while the company was in the throes of restructuring and desperate for a capable executive who could make Apple’s manufacturing process more efficient. Unlike his predecessors, who sat with the operations team, Cook asked for a small office cater-cornered to Jobs’s on the executive floor. It was a shrewd strategy—staying close to the boss to be attuned to his thinking. 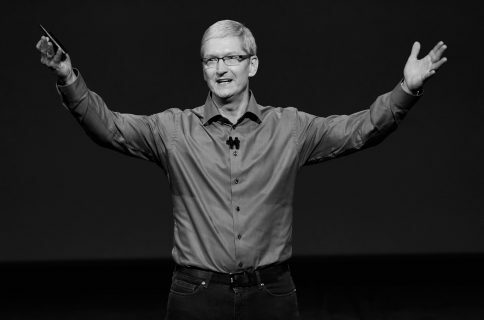 From the start of his Apple tenure, Cook set colossally high expectations. He wanted the best price, the best delivery, the best yield, the best everything. 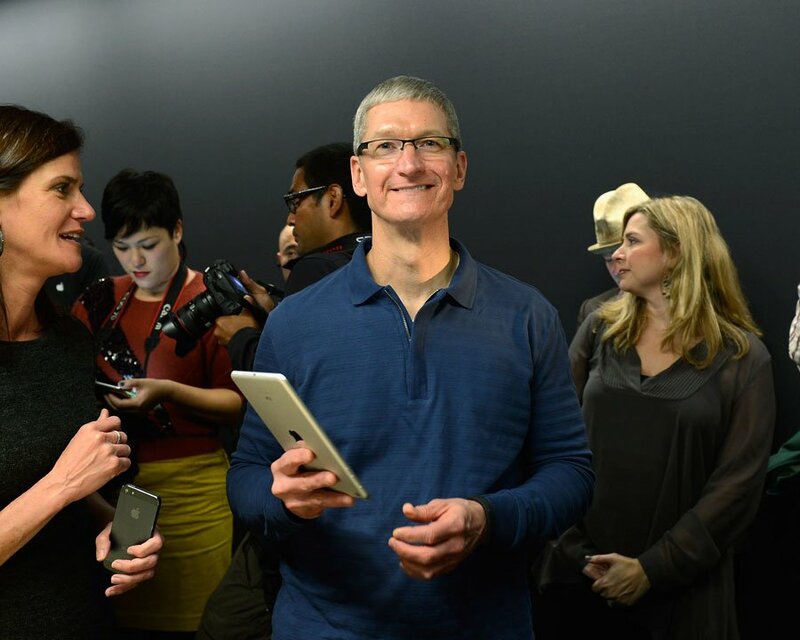 “I want you to act like we are a $20 billion company,” he told the procurement team—even though Apple then had only about $6 billion in annual revenues and was barely eking out a profit. They were playing in a new league now. Those who didn’t interact with Cook on a daily basis described him as a gentle Southerner with an aura reminiscent of Mister Rogers. But he wasn’t approachable. The executive worked out at a gym off campus, and those who tried to engage him in conversation saw little success. I highly recommend reading the entire piece over at The Wall Street Journal, as it includes many more interesting tidbits. I know from the excerpts it sounds like the book paints Cook in a bad light, but really he’s just cool and calculating, and has opened up a lot since becoming CEO. 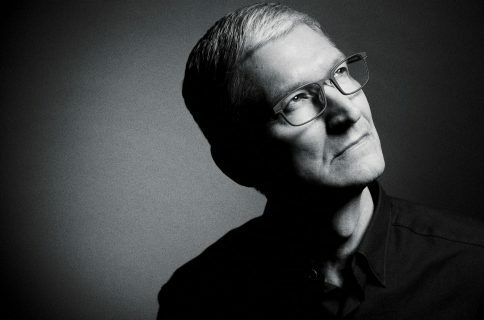 For more information on Tim Cook, check out this recent profile of him by AL.com. And if you’re interested, Kane’s book ‘Haunted Empire, Apple After Steve Jobs’ will be published on March 18.